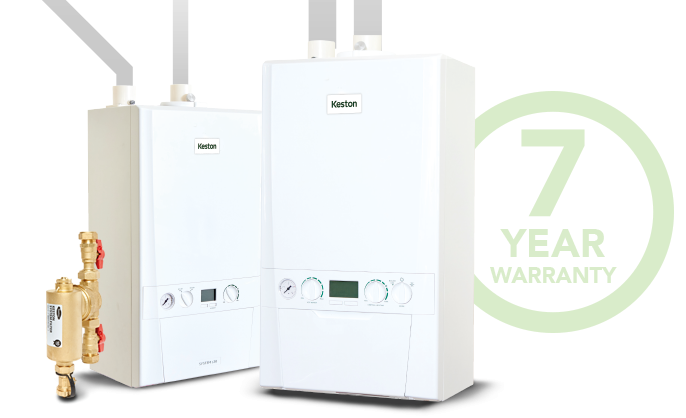 Fit and register a Keston System Filter at the same time as a Keston Combi or System boiler and get a 7 year warranty. 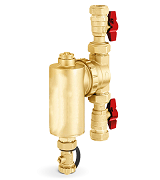 Terms & Conditions apply - see relevant product page for full details. 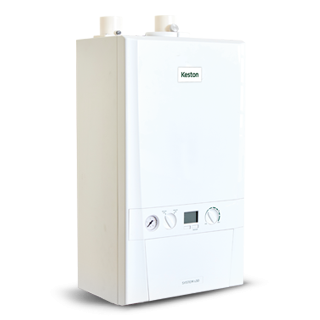 Get up to £24 in points for every Keston boiler you install! 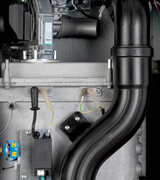 Twin flue technology designed to work without compromise. 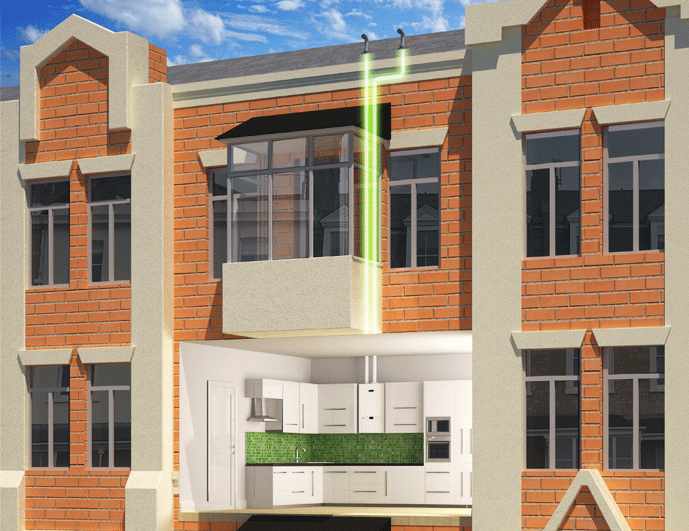 Complete hassle-free home comfort from a single compact appliance. 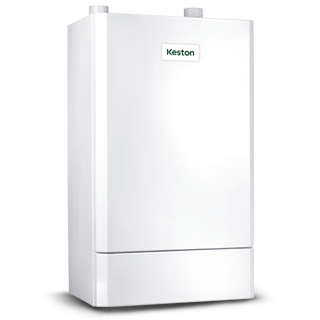 Discover how everything is possible with a Keston.  We've developed a range of comprehensive training courses utilising both classroom and hands-on learning techniques. 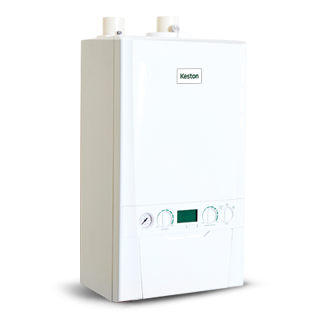 Our range of accessories and controls ensure you get maximum performance and efficiency from your Keston boiler.